After years of being in business, it is possible for your customer files to take up majority of an entire office wall. At some point, it can even take up several wall spaces. 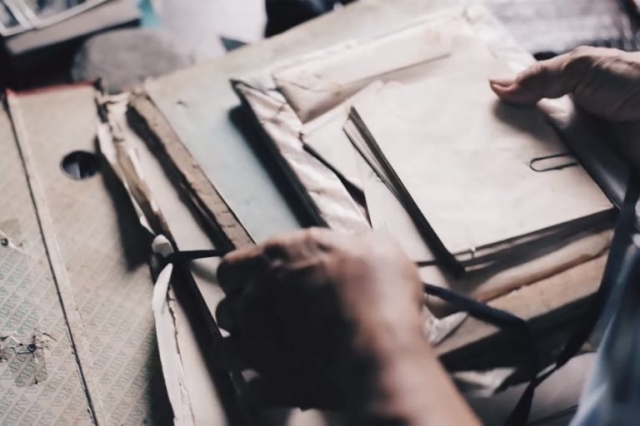 Of course, some businesses have now upgraded to digital files such as spreadsheets or in the “cloud,” but while these are considerable easier, they still take some work to maintain. For fleet businesses, replacing customer files with GPS unit’s help is the best solution for this long-standing problem. With the technology, you can make your fleet run more smoothly, and if you aren’t already using them, then it’s time to rethink your decisions and look into this technology in keeping track of your customer data. Today, it is easy to digitally enter vast amounts of customer information that could save your company paperwork. GPS information drivers may obtain details while on the road, including information such as names, e-mail addresses, home addresses, phone numbers, and even add-in notes if necessary. To gain quick access to information, digital folders nowadays can be obtained at a touch of your fingertips. 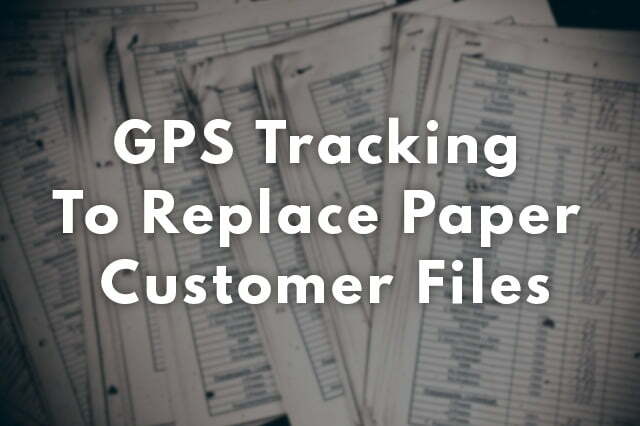 Replacing customer files with GPS helps in a way that systems now allow users to be connected to the same information. With this, anyone with access from the office or in the filed can have the ability to change data and modify information. This is especially important when a service driver encounters delays and need to get in touch with customers to inform them of estimated times of arrivals, among other things. 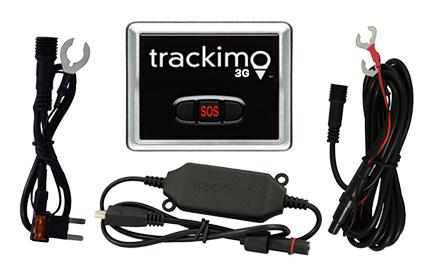 Other features such as alarms and geo-fencing alerts can also be helpful in tracking your vehicles, in case they are being used outside of work purposes or are being idle despite lack of traffic. In the long run, this will not only save you money, but it will also improve customer relations. 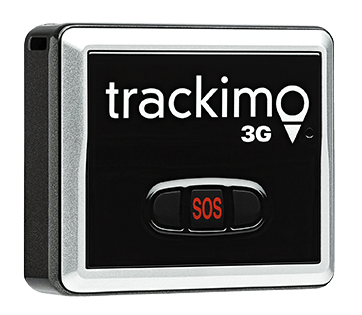 For this, GPS tracking is the safer, smarter choice in maintaining customer data—and is fast becoming the space-saving upgrades your business needs to serve your customers better. 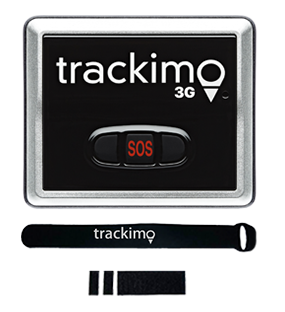 Or learn more about our 3G GPS fleet tracking devices.